• 05/26/19 - Presenting Revealing Scenes by Inverting Structure from Motion Reconstructions at CVPR 2019. 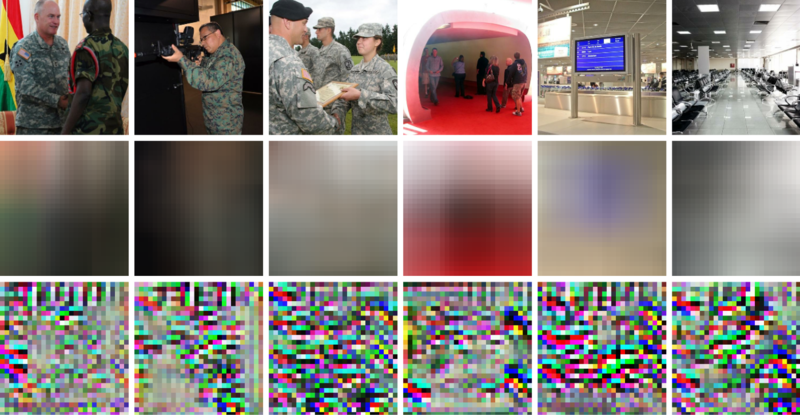 • 05/26/19 - Presenting Privacy Preserving Action Recognition using Coded Aperture Videos at CV-COPS 2019. • 04/03/19 - Awarded UF Herbert Wertheim College of Engineering 2019-2020 Attributes of a Gator Engineer Award. • 03/13/19 - Succesfully defended my dissertation: Privacy Preserving Computational Cameras. Thank you Sanjeev J. Koppal, José Principe, Baba Vemuri and Kevin Butler for serving on my dissertation committee. • 01/07/19 - Presenting Learning Privacy Preserving Encodings through Adversarial Training at WACV 2019. • 10/29/18 - Speaking at Magic Leap's Advanced Technologies Lab in Seattle, WA. • 06/09/18 - Presenting on Privacy Preserving Computational Cameras at Microsoft Research PhD Summit. • 06/14/18 - Awarded 2018-2019 Microsoft Research Dissertation Grant for work on Privacy Preserving Computational Cameras. • 11/01/17 - Joining Microsoft Research as a Research Intern. • 07/05/17 - Pre-Capture Privacy Cameras for Small Vision Sensors published in PAMI. • 05/20/17 - Presenting on Privacy Preserving Computational Cameras at CVPR Workshop: Challenges and Opportunities for Privacy and Security. • 09/02/16 - Joining Magic Leap's Advanced Technologies Lab as an Intern. • 07/15/16 - Presenting on Pre-Capture Privacy Cameras at Safe Autonomous Cyber Physical Systems Workshop 2016. • 07/05/16 - Speaking on Pre-Capture Privacy Cameras at 9th Annual DNDO ARI Conference in Atlanta, GA.
• 05/13/16 - Speaking on Sensor-level Privacy for Thermal Cameras at ICCP 2016. • 06/08/15 - Presenting Privacy Preserving Optics for Miniature Vision Sensors at CVPR 2015. I am a fifth year doctoral student in Electrical Engineering at the University of Florida, where I work at the FOCUS Lab under the direction of Sanjeev J. Koppal. I was recently awarded a 2018-2019 Microsoft Research Dissertation Grant for my work on Privacy Preserving Computational Cameras. My research interests include computer vision, machine learning and computational photography. Over the last three years, I've interned at the Toyota Technological Institute of Technology at Chicago, where I worked with Ayan Chakrabarti; Magic Leap's Advanced Technologies Lab in Seattle, where I worked with Laura Trutoiu and Brian Schowengerdt; and Microsoft Research, where I worked with Sudipta Sinha and Sing Bing Kang. Prior to beginning my doctoral studies, I attended Tufts University, where I received a B.S. 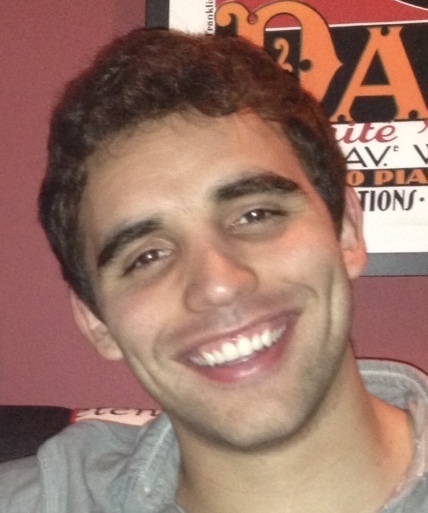 in Electrical Engineering with a second major in Computer Science and worked as an undergraduate researcher under the direction of Karen Panetta. During this time, I also interned at GE Intelligent Platforms and participated in the NSF Research Experience for Undergraduates (REU) Program at Florida International University. My mentor for the REU program was Niki Pissinou. Many 3D vision systems utilize pose and localization from a pre-captured 3D point cloud. Such 3D models are often obtained using structure from motion (SfM), after which the images are discarded to preserve privacy. In this paper, we show, for the first time, that SfM point clouds retain enough information to reveal scene appearance and compromise privacy. 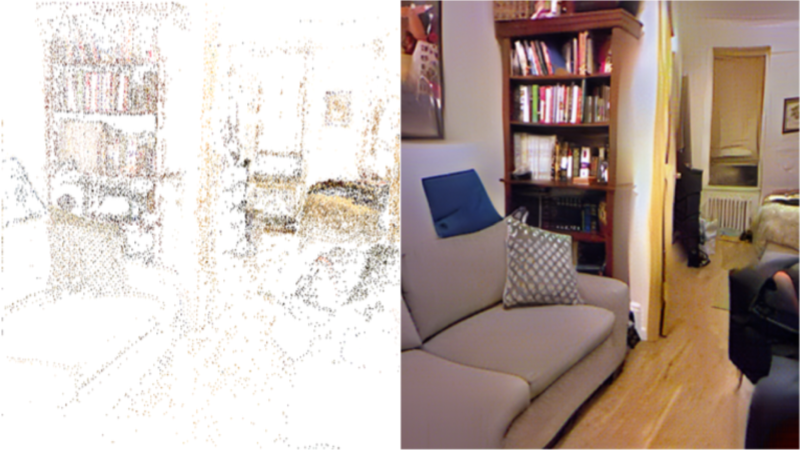 We present a privacy attack that reconstructs color images of the scene from the point cloud. Our method is based on a cascaded U-Net that takes as input, a 2D image of the points from a chosen viewpoint as well as point depth, color, and SIFT descriptors and outputs an image of the scene from that viewpoint. Unlike previous SIFT inversion methods, we handle highly sparse and irregular inputs and tackle the issue of many unknowns, namely, SIFT keypoint orientation and scale, image source, and 3D point visibility. We evaluate our attack algorithm on public datasets (MegaDepth and NYU Depth V2) and analyze the significance of the point cloud attributes. Finally, we synthesize novel views to create compelling virtual tours of scenes. We present a framework to learn privacy preserving encodings of images that inhibit inference of chosen private attributes, while allowing recovery of other desirable information. Rather than simply inhibiting a given fixed pretrained estimator, our goal is that an estimator be unable to learn to accurately predict the private attributes even with knowledge of the encoding function. We use a natural adversarial optimization-based formulation for this training the encoding function against a classifier for the private attribute, with both modeled as deep neural networks. The key contribution of our work is a stable and convergent optimization approach that is successful at learning an encoder with our desired properties maintaining utility while inhibiting inference of private attributes, not just within the adversarial optimization, but also by classifiers that are trained after the encoder is fixed. We adopt a rigorous experimental protocol for verification wherein classifiers are trained exhaustively till saturation on the fixed encoders. We evaluate our approach on tasks of real-world complexity learning high-dimensional encodings that inhibit detection of different scene categories and find that it yields encoders that are resilient at maintaining privacy. The next wave of micro and nano devices will create a world with trillions of small networked cameras. This will lead to increased concerns about privacy and security. Most privacy preserving algorithms for computer vision are applied after image/video data has been captured. We propose to use privacy preserving optics that filter or block sensitive information directly from the incident light-field before sensor measurements are made, adding a new layer of privacy. In addition to balancing the privacy and utility of the captured data, we address trade-offs unique to miniature vision sensors, such as achieving high-quality field-of-view and resolution within the constraints of mass and volume. Our privacy preserving optics enable applications such as depth and thermal sensing and full-body motion tracking. While we demonstrate applications on macro-scale devices (smartphones, webcams, etc.) our theory has impact for smaller devices. As cameras turn ubiquitous, balancing privacy and utility becomes crucial. To achieve both, we enforce privacy at the sensor level, as incident photons are converted into an electrical signal and then digitized into image measurements. 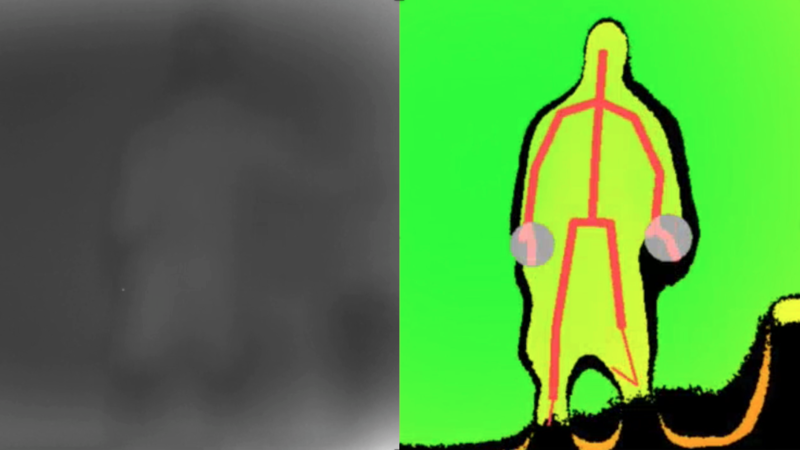 We present sensor protocols and accompanying algorithms that degrade facial information for thermal sensors, where there is usually a clear distinction between humans and the scene. By manipulating the sensor processes of gain, digitization, exposure time, and bias voltage, we are able to provide privacy during the actual image formation process and the original face data is never directly captured or stored. We show privacy-preserving thermal imaging applications such as temperature segmentation, night vision, gesture recognition and HDR imaging. First responders' ability to respond rapidly to emergency situations is limited by a lack of real time intelligence. To ensure the safety of the responders, the situation must first be evaluated for dangerous conditions including life-threatening hazards. Live visual feeds let remote experts gauge the safety levels and assess damages of a situation, but do not perform adequately when images are captured in poor lighting or in harsh environmental conditions. 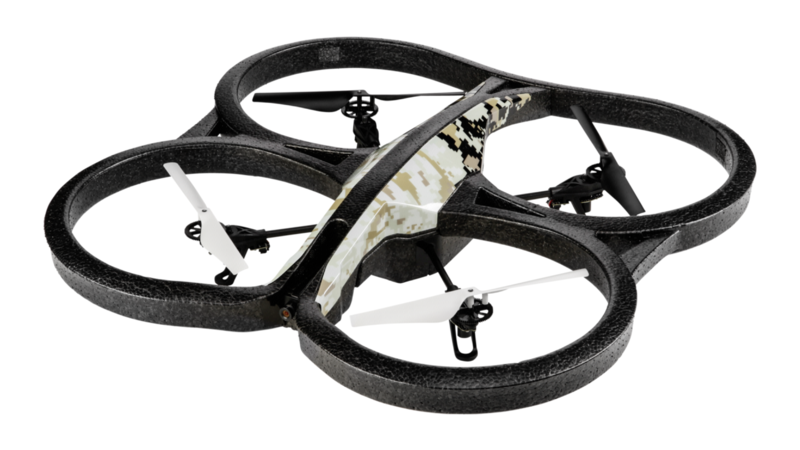 We present a novel approach that leverages HVS-based (Human Visual System) object detection in combination with low-cost commercial off-the-shelf UAVs, to deliver efficient real time image enhancement and detection. This approach enables our system to deliver timely information in low visibility environments making it ideal for aiding first responders in their search for critical objects such as wounded victims, human bodies and threat objects. A de-identification assembly comprising an object tracking sensor to track features of an object; and a mask generator to produce rays of light in response to the tracked features of the object, the rays of light representing a de-identification mask of the object. The assembly includes a beamsplitter having a first side configured to receive rays of light representing the object and a second side configured to receive the rays of light of the mask from the mask generator. 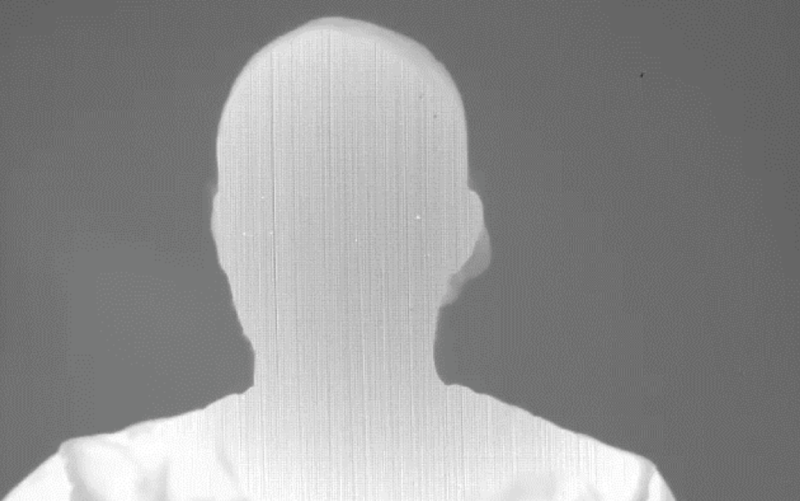 The beamsplitter produces a composite image of the object superimposed with the de-identification mask to anonymize an image of the object. A system including the de-identification assembly and a method are also provided. 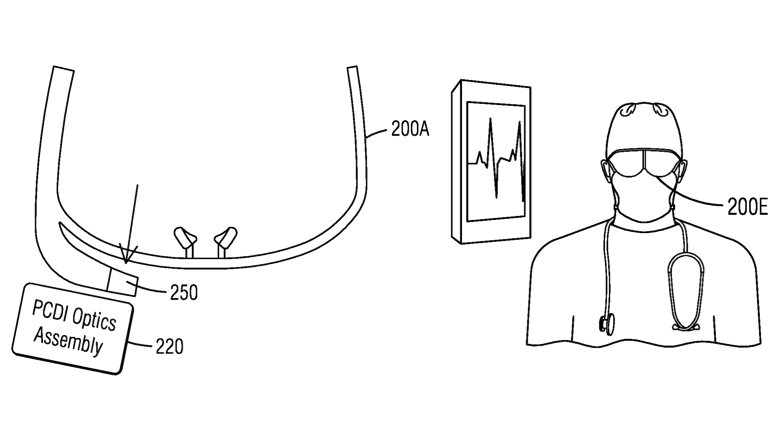 Embodiments are directed to an optical privatizing device, system and methods of use. 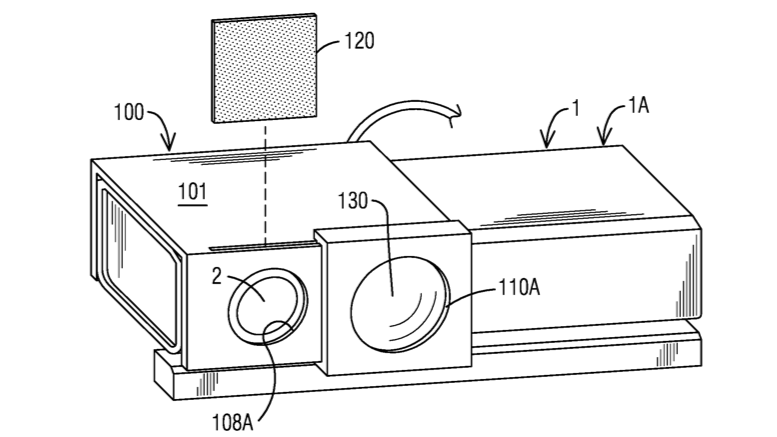 The device includes a removable frame removably attachable to a sensor housing. A device includes a blurring lens coupled to the removable frame and configured to optically modify light passing to a depth sensor wherein the optical modified light has a privatizing blur level to neutralize a profile of an object sensed by the depth sensor within a working volume of the depth sensor to an unidentifiable state while maintaining a depth parameter sensed by the depth sensor. Rules: The game starts with five frogs, which are counted as the player's lives. Losing all five frogs results in the end of the game. 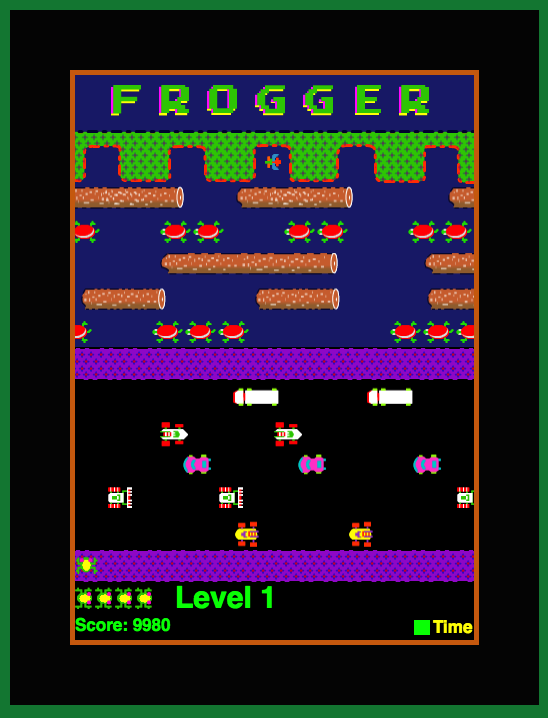 The objective of the game is to guide each frog to one of the designated spaces at the top of the screen. The frog starts at the bottom of the screen. The player must guide the frog between opposing lanes of traffic to avoid becoming roadkill, which results in a loss of one life. The upper portion of the screen consists of a river with logs and turtles, all moving horizontally across the screen. By jumping on swiftly moving logs and the backs of turtles the player can guide their frog to safety. The player may catch bugs which appear periodically for bonuses. 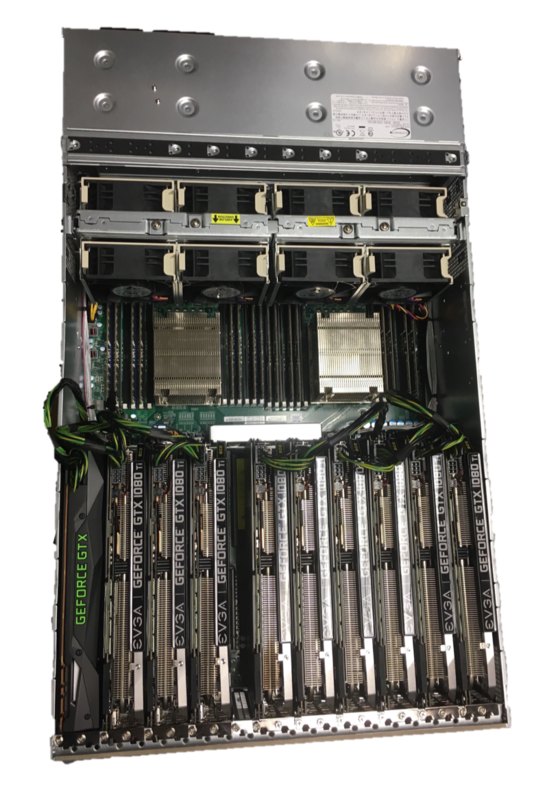 I put together this 10-GPU server box (with the help of Jason Kawaja) for use in machine learning research at the FOCUS Lab at the University of Florida. After extensive use, it is still running wonderfully. I highly recommend this setup to anyone interested in building their own GPU server.